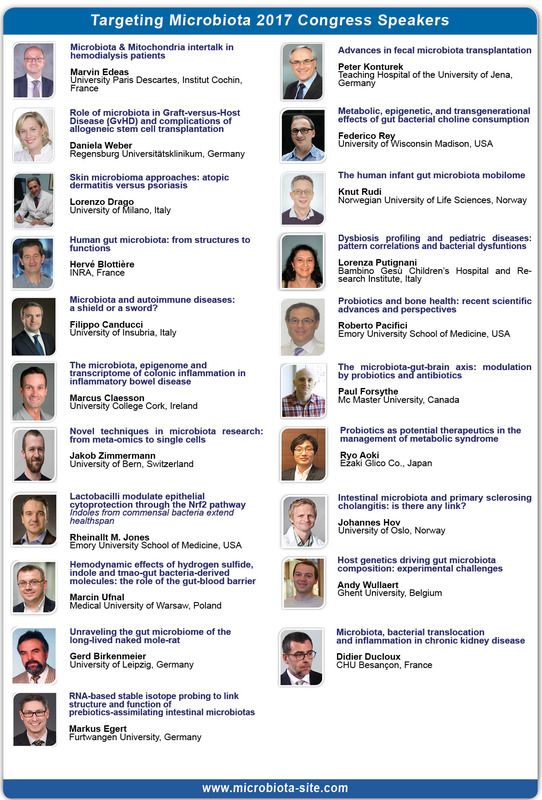 During the 7th World Congress on Targeting Microbiota scheduled on October 10-11, 2019 at the ParkInn Hotel - Krakow, Poland, the Scientific commitee will dedicate a full session related to the Built Environment Microbiome. 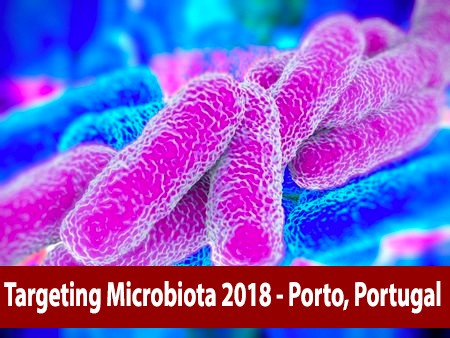 Prof. Dr. Markus Egert, Professor for Microbiology & Hygiene, Furtwangen University, Germany will chair this session. The International Society of Microbiota (ISM) decided also to discuss the using of Microbiomics for forensic sciences. In particuliar the Forensic human identification with targeted microbiome markers.